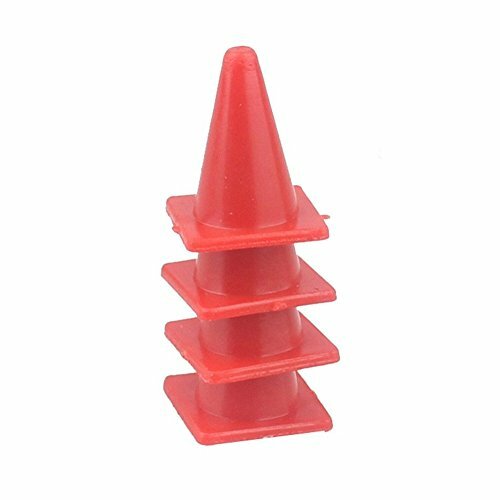 This Agility cones markers feature flat design and soft plastic material to save injuries. Agility cone is convenient for a variety of athletic training purposes. Ideal for speed and plyometric drills,especially for finger skate. If you have any questions about this product by Aimeely, contact us by completing and submitting the form below. If you are looking for a specif part number, please include it with your message.